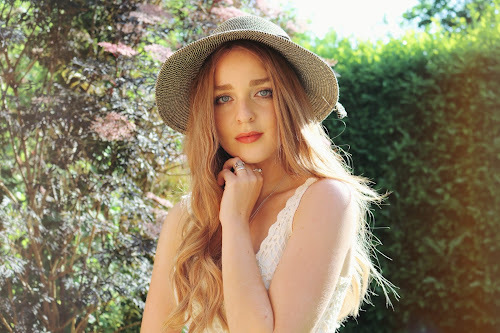 21-year-old Liverpool-born singer/songwriter Sophie Morgan has just unveiled her breathtaking new single called "Sons & Daughters", which also serves as the title track off her forthcoming second EP, due for release on September 21st. The new EP follows Sophie's debut EP, Annie that was released this past October and was recorded with The Verve's Simon Jones and received support from BBC Introducing and 6 Music. "The song itself is quite simple in its nature. I think it had been something I was thinking about for a while... that we are all just somebody's son or daughter. I think remembering that can be quite reassuring. The song is a sort of rejoice, that regardless of the different lives we lead, we all begin and end at the same place." Listen to "Sons & Daughters" below. "Sons & Daughters" is available now on iTunes. Premiere via The Line of Best Fit.